Mike Adams is a nationally renowned golf instructor known as the “Swing Dr” who has been teaching the game of golf for over 33 years.One of the most sought after instructors in the country, Mike has dedicated his life to improving the game of golf for all levels of golfers. Mike has been listed on every GOLF Magazine Top 100 Instructor and Golf Digest Top 50 Teacher list that has ever been produced. He has written and co-written 18 golf instruction books, including two GOLF Magazine Instruction Books of the Year: Play Better Golf and The LAWs of the Golf Swing. In addition, Mike organized and help edit the Best Putting Instruction Book Ever and recently completed the Best Driving Instruction Book Ever. He is the creator of the the LAWs of Golf, a philosophy to help golfers of all levels find a swing that is customized to their physical build. He has taught USGA Champions, PGA and LPGA Touring pros including: Chris Deforrest, Briny Baird, Michael Simms, Scott Langley, Brett Wetterich, Mark Brooks, Hank Kuehne, Bob Estes, Trip Kuehne, Betsy King, Rosie Jones, Belen Mozo, Nicole Hage and Kelli Kuehne. Mike has also instructed 4 presidents: George H. Bush, George W. Bush, Bill Clinton, and Gerald Ford. Celebrities have also sought out Mike’s instruction including Willie Nelson, Michael Douglas, Jack Nicholson. Jim Palmer, Whitey Ford, Mike Schmidt and Keanu Reeves. Known as the ‘Teacher of Teachers’ , he has helped mentor, train, influence and develop 20 current members of the GOLF Magazine Top 100 Teacher List: including: Mike McGetrick (PGA National Teacher of the Year), Mike Bender (PGA National Teacher of the year), Krista Dunton (LPGA National Teacher of the Year), Brian Mogg, Jerry King, Mark Hackett, Mark Steinbauer, Don Sargent and Scott Munroe to name a few. After his professional career playing, Mike went on to teach at some of the most prestigious courses in the country. He was Director of Instruction at the Hills of Lakeway in Austin, Texas for 7 years and Director of Instruction at PGA National for 14 years. Stephen graduated from the University of Alabama where he played on the golf team. 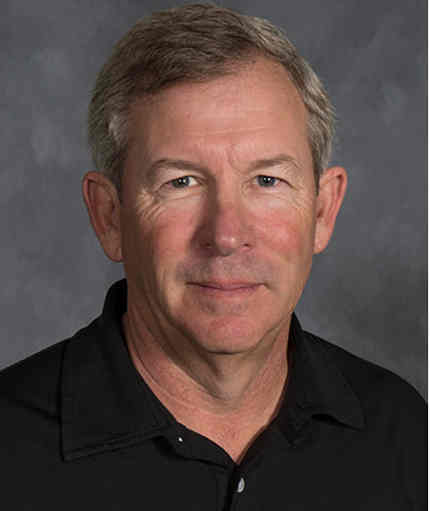 He has been the Director of Instruction at Gleneagles Country Club for 13 years and was awarded the 2014 Northern Texas PGA Teacher of the Year and the 2014 ClubCorp Teacher of the Year. 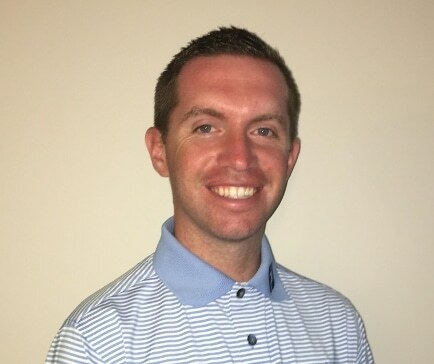 Stephen is the Director of Instruction for FlightScope Academy Professional Level. He trained under Hank Haney for 10 years, where he was promoted from teaching assistant to director of instruction. In 2009, he was awarded the PGA’s highest designation, Master Instructor, an honor only achieved by approximately 100 instructors around the world. Stephen has taught golf in thirteen countries and in every major championship. He has helped numerous professionals on the PGA and European Tour, but enjoys teaching golfers of all levels. Stephen is AimPoint and TPI certified. He has been featured on the cover of Golf Illustrated magazine four times and is the author of “The Golf Swing - Six Steps To Your Best Swing”. Brad established a place for himself in Player Development when he co-founded the Arnold Palmer Golf Academies with the King of Golf, Arnold Palmer, his childhood idol and mentor. Corporations such as Ernst & Young, Papa John’s Pizza, Wyndham Vacations, Office Depot, Microsoft Advertising, Darden Restaurants, Seaworld, and Gulfstream to name a few, enlist Brad and his team of professionals to provide executive golf education, team building and golf themed activities in their effort to effectively use golf as a tool to forge business relationships with their most valued clients and to incent and reward top performers. 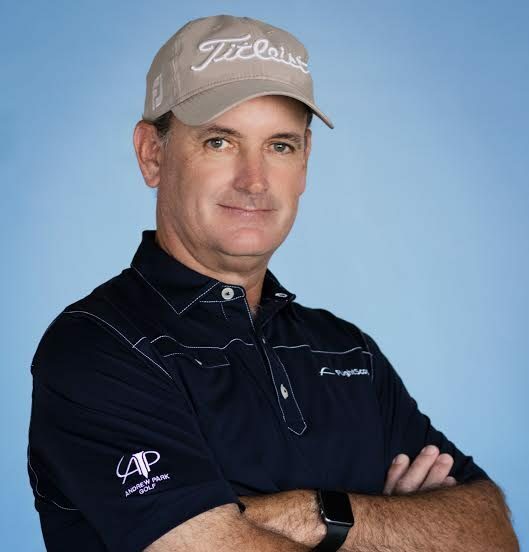 A PGA Class A Professional, Brad successfully competed on the Austral-Asian PGA Tour and Hogan/Nike Tours, and developed the training curriculum for high performance juniors at Saddlebrook Preparatory and Club Med. Brad was awarded the North Florida PGA Teacher of the Year and Junior Golf Leader of the Year, and was inducted as a Top 100 Teacher in America by Golf Magazine. He was selected by The Golf Channel to produce and serve as an advisor to their online instruction. Author of My Golf Journal, Golf for Everybody, Mentored by the King and the soon to be published, Pro Secrets. Brad’s dedication to teaching and growing the game of golf comes from Arnold Palmer, his idol growing up and his mentor for over two decades. He continues to learn from his friendship and coaching relationship with several PGA and LPGA teaching and playing professionals including Ian Baker-Finch, Bradley Hughes, Sandra Palmer, Scott Hoch, Robert and Patrick Damron, Aimee Cho, Ted Purdy, Aram Cho, Jane Park and Ryann O’Toole. Brad shares his experience in golf development as an advisory staff member with TaylorMade-adidas, FlightScope and the PGA of America’s President’ Council. Dan Carraher currently teaches at Brentwood Golf Course conveniently located just off I-95 in downtown Jacksonville, FL. He has had PGA Tour teaching credentials since 2009 and has taught players on the PGA, Nationwide, and LPGA tours as well as top amateur and collegiate golfers, including multiple NCAA National Champions. Dan has been ranked a Top 50 Instructor in the World multiple times. All lessons are conducted with the use of high speed video and 3D doppler radar technology provided by Flightscope launch monitor. Also have full body 3D motion capture from Myswing as well as Boditrak Pressure Mat to measure how you move throughout the swing. 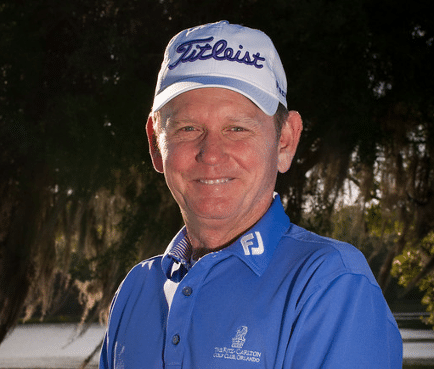 Chuck’s career has spanned over 40 years of instruction as well as competing at the highest professional levels on the US National Senior Tour. His golf instruction philosophy is grounded on decades of studying what the greatest players in the world have in common. 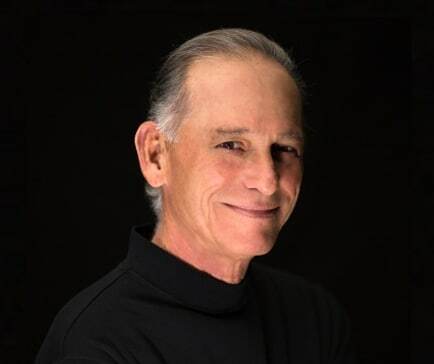 His understanding of the golf swing, as well as his expertise at being able to analyze his student’s own physical capabilities, has made him one of the most sought after instructors in the world today. Chuck has spent countless hours researching every aspect of playing and teaching the game. He has compared hundreds of different philosophies from the vast number of golf instructors, and now has simplified how the game should be taught. His goal is for every player, at any age and skill level, or with any physical handicap, to be able to enjoy and reap the rewards of the game. Chuck is a highly sought-after guest lecturer throughout the world. He has spoken at the PGA Teaching and Coaching Summits, PGA Section Education Seminars/workshops and numerous national corporate functions. He has appeared many times on the Golf Channel and in television commercials for products that he has endorsed. Honored as one of Golf Magazine’s Top 100 Teachers, he has been featured in hundreds of publications including Golf Magazine, Golf Digest, Golf Tips Magazine, GRAA, and local/regional golf publications. Chuck is also the author of the book “How To Build Your Golf Swing”. Best-selling sportswriter and golf teaching legend, the late Harvey Penick, personally chose Bryan Gathright to carry on his legacy by naming him the original director of his golf academy. Through their invaluable time together at Austin Country Club, Harvey shared with Bryan the secrets to making a good player great, and a great player truly inspiring. Harvey’s driving philosophy was to take the time, no matter what level the player, to listen and watch, sometimes in complete silence for what could seem prolonged periods of time. Penick believed only then could a true teacher know what needs to be said. The Penick legacy is a golden part of what makes Bryan one of golf’s most respected teachers, and one of Golf Magazine’s Top 100. Learning from Bryan Gathright is an opportunity to share in the Penick legacy. Bryan has been a teaching professional since 1987 and his experience in golf covers more than 45 years. He is also classified as one of the Top Teachers in Texas by both Golf Digest and Texas Monthly. Gathright was selected the 1997 and 2000 Southern Texas PGA Teacher of the Year. If the ultimate measure of a teacher is the success of his students, Gathright has helped some of the best in the game. Gathright’s pupils include four-time PGA Tour winner Notah Begay III, five-time LPGA winner and U.S. Amateur and U.S. Junior Amateur Champion Dorothy Delasin. He also taught former Nationwide Tour Player of the Year, 5-time PGA winner, 2014 Ryder Cup Team Member, and 2015 Presidents Cup Team Member Jimmy Walker, and has taught former Texas Open Champion, David Ogrin. Bryan works with numerous other top tour professionals, collegiate and amateur players. 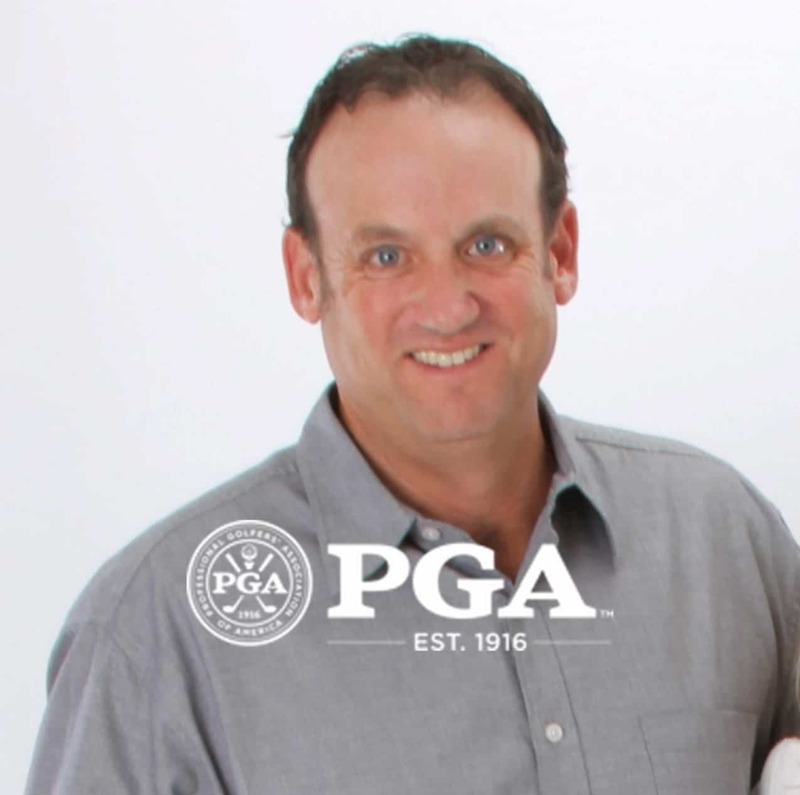 Brian Gott has been recognized as one of America’s Top 100 Club Fitters by Golf Digest, and is one of the premier Club Fitters in the state of Colorado. In 2016, Brian was awarded Callaway’s National Club Fitter of the Year. Brian is a PGA Professional, a Callaway Master Staff Professional, an AimPoint Express Certiﬁed Instructor, a Quintic Putting Analyst and Coach, a Fujikura Charter Dealer, and a True Temper Performance Center.Since starting Gott Golf in 2007, Brian has worked to create ﬁtting programs that help golfers to actually see better results in their game. His “no net” philosophy to ﬁtting creates more accurate ball ﬂight data, allowing a ﬁt that is truly custom to each player. Lou Guzzi is a Class A - Member of the PGA of America and serves as the 2013 National PGA Teacher of the Year. Lou has been recognized as one of GOLF Magazines Top 100 Teachers in America. In 2003 and again in 2010, Lou was named the Philadelphia Section PGA Teacher of the Year, an award given by the PGA of America to a Professional who has performed outstanding service as a golf instructor in their section. 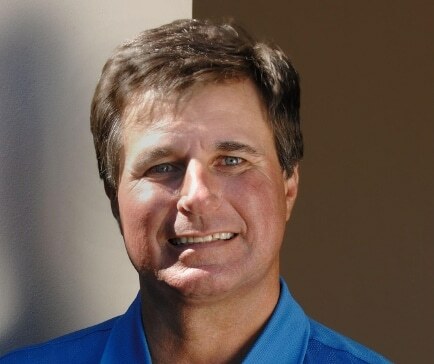 Lou has also been added as a Golf Range Association of America's Top 50 Growth of the Game Teaching Professionals along with Golf Digest’s Best Teachers in your State.Over the past 34 years Lou has had the opportunity to meet, study and mentor some of the greatest golf instructors in the world. In the 80's and 90's Lou had a successful tournament career, competing in US Open qualifiers, US Amateur & Mid-Amateur qualifiers, PGA Section Tournaments, along with Club Championships. 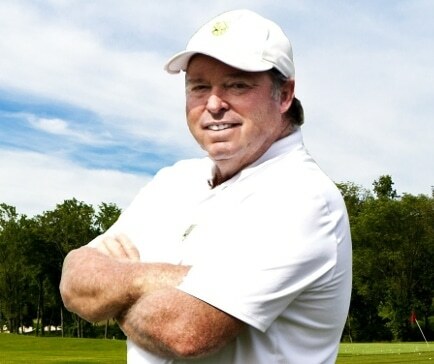 With his passion for playing and teaching, Lou has taken his knowledge and tournament experiences and put it into his own unique package, working with some of the best PGA Professionals in our Philadelphia Section, along with many Club Champions, area celebrities, beginners, juniors and seniors. Lou is an excellent communicator, specializing in one-on-one instruction, bringing a dynamic teaching style to every lesson. Kevin Haime is owner of the Kevin Haime Golf Centre, a world class practice centre in Eastern Ontario and the Kevin Haime Golf School, one of Canada's busiest and most successful golf schools. He has been teaching golf for 26 years and works with professionals and amateurs. He is currently coaching a Junior National Champion, a Provincial Champion and an Ontario Provincial Team member among his many talented young players. Kevin was named Canadian PGA Zone Teacher of the Year in 1997, 2000 and 2009. In 2000 his peers also voted him Canadian PGA National Teacher of the Year, the top award for golf instructors in the Canada. He has been named Favorite Golf Teacher by the readers of Flagstick Golf Magazine every year the award has been voted on (2003-2015). In 2008, 2011 and 2015 Kevin was named Canadian PGA Zone Junior Leader of the Year for his outstanding work with Junior Golfers through his Kevin Haime Junior Golf Initiative. He is widely considered one of the top club fitters and ball flight experts in Canada. He has been custom club fitting since 1992 and has been presented a PING Club Fitter of the Year Award in 2012 and 2014. For the last twenty years he has hosted a weekly two-hour live call-in radio show on TSN 1200 teaching golf and covering golf world news. 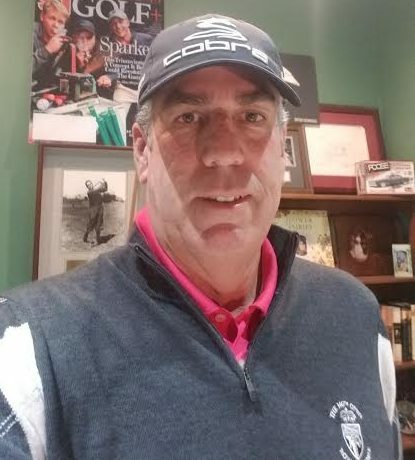 He is the featured instructor in Flagstick Golf Magazine and has written columns and tips for other publications including Sun Newspapers, Score Golf Magazine and Ontario Golf Magazine. Kevin has appeared on CTV Television many times. 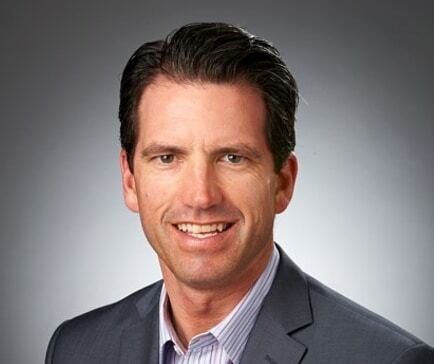 In 1998, Kevin was nominated as Canadian PGA Zone President. As President, Kevin helped spearhead the Clubs 4 Kids Junior Golf Charity Program and the Junior Challenge Tour. His extensive work with juniors led to his recognition in 2007 for Outstanding Contribution to the Game of Golf from the PGA of Canada. Derek Ingram is the only two-time recipient of the PGA of Canada’s Teacher of the Year Award (2003 & 2007). He spent three years as Women’s Head Coach for Team Canada. Prior to being named Women’s Head Coach at the end of 2009, Derek served five years as Men’s Assistant Coach for Team Canada. 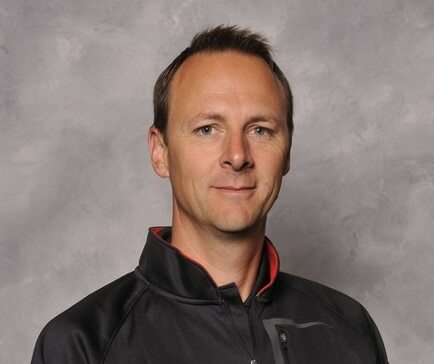 An eight-time winner of the Manitoba PGA Teacher of the Year Award, Derek has been involved with Golf Canada’s High Performance Program for over 10 years. 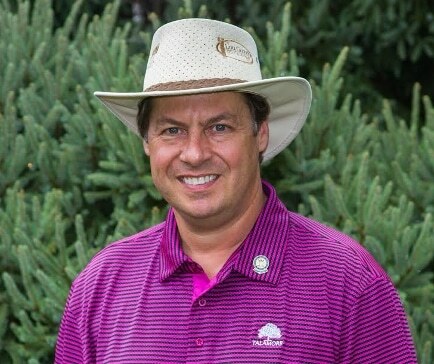 He has been selected as one of the Top 10 coaches in Canada by the National Post, Golf Digest and Golf Magazine, and a Top-50 Teacher in North America by Golf Range Magazine.He also competed on the Canadian Tour for two years and was twice named Manitoba PGA Player of the Year Award (2003 & 2008). Derek is a member of the PGA of Canada's Technical Advisory Board, a PGA of Canada Education Facilitator, and Boditrak Golf's Advisory Board and has been a long time, early adopter of FlightScope. As a recent inductee into the Manitoba Golf Hall of Fame, Derek has also co-authored two books on improving golf mental skills. Over the past three decades Mike McGetrick has become one of America’s premier golf instructors. Mike’s reputation developed as a result of the thousands of golfers who have successfully improved their games at his award-winning golf academy in Houston, in addition to the recognition he’s received from industry leaders and his peers. Mike is the 1999 National PGA Teacher of the Year, a five-time PGA Section Teacher of the Year and Colorado Golf Person of the Year in 2000. 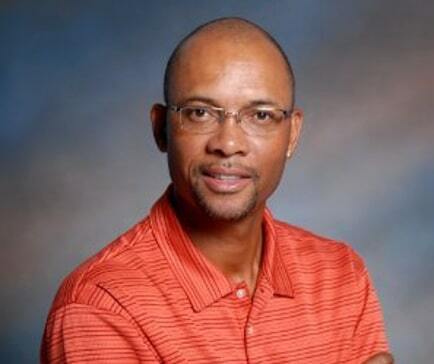 He has written a number of articles for GOLF Magazine and Golf Digest magazine and has been consistently rated as one of Golf Digest’s 50 Greatest Teachers in America. Mike has also authored a book titled The Scrambler’s Dozen – 12 Shots Every Golfer Needs To Score Like The Pros. Not only is Mike recognized by Golf Magazine as one of the Top 100 Teaching Professionals in America, but the Mike McGetrick Golf Academy has been selected as one of Golf Magazine’s Top 25 Golf Schools since the award’s inception. As a PGA Master Professional in Teaching, Mike has been involved in many PGA activities. He has been a speaker at many PGA National Teaching and Coaching Summits and is a Faculty member for the PGA Teaching Certification Program. He also is a frequent speaker at PGA Section/National Education Workshops. Additionally, Mike was one of the keynote presenters at the Asia Pacific Srixon PGA Coaching Summit in Australia. Mike was a Founder and a Managing Partner of Colorado Golf Club and was instrumental in its development. The Club is the latest example of the mastery of renowned golf architects Bill Coore and two-time Masters Champion Ben Crenshaw. GOLF Magazine named Colorado Golf Club the Best New Private Golf Course in the United States and GOLFWEEK ranked Colorado Golf Club as #23 of all Modern Courses in the United States. Colorado Golf Club was selected to host the 71st PGA Senior Championship in 2010 and was selected by the LPGA as the host site for the 2013 Solheim Cup. Mike coaches golfers of all ages and abilities. He has coached players on the PGA, LPGA and Champions Tours who have a combined total of 53 worldwide wins and 11 Major Champions. Notable players Mike has coached include PGA Tour players Leif Olson, Brandt Jobe, Tom Purtzer, Mark Wiebe, Scott McCarron, Brad Faxon and Gary Hallberg. Mike has also worked with winning LPGA players, including two-time US Women’s Open Champion Meg Mallon, two-time US Women’s Open Champion and Hall of Fame Member Juli Inkster, 2009 Solheim Cup Captain and Hall of Fame Member Beth Daniel, as well as LGPA winners Pat Hurst, Wendy Ward and Karrie Webb. He was proud to have coached 5 players on the winning 12-member USA 2002 Solheim Cup Team and 4 players on the victorious USA 2004 Solheim Cup Team. Through the course of his career, Mike has worked with many of the top golf instructors in the country in an effort to continually learn new ways to teach the game of golf most effectively for all of his students. He greatly appreciates the opportunities he had to work with Mike Adams, Todd Anderson, Mike Bender, Chuck Cook, Martin Hall, Hank Haney, Butch Harmon, Craig Harmon, Rick Martino, Jim McLean, Bill Moretti, Dave Pelz, Randy Smith, Jim Suttie and T.J. Tomasi and many other experts in the field of golf. Patrick McGuire's entrance to golf began under his college golf coach, the mid-Atlantic education chair Rick Miller. After a two-year apprenticeship under Rick, Patrick began his education, development and career in teaching and retail sales. Patrick was able to work with and under 5 top 100 instructors and for the second largest golf school in the country.In 2008, Patrick had a vision that was years ahead of his time, a vision for a golf academy comprised of a unified team of coaches with the most innovative technology available. He wanted an academy that taught more than just the full swing, but also short game, putting, course management, and so much more, all while using scientific data to make the students better. Nearly 10 years later, McGuire’s dream has become a reality as the Raspberry Golf Academy has become the premier destination for golf instruction in Northern Virginia and beyond. Having expanded from one studio at Raspberry Falls Golf and Hunt Club in Leesburg, Va. to five locations in Virginia and one in Pennsylvania with a growing team of experts, the academy is booming and students are dropping strokes from their scores every day.McGuire has established a remarkable reputation worldwide, as he coaches professional golfers and elite amateurs around the globe. His most successful student is European Tour champion Paul Peterson, winner of the 2016 Czech Masters. In addition to coaching some of the best golfers in the world, McGuire also takes the time to properly train his staff every year in order to ensure the quality of the product. Born and raised in Johannesburg, South Africa, Andrew Park began playing golf at the age of 11. After being selected to play on the South African Junior National Team for both baseball and golf, Andrew decided to pursue a career in golf. In August of 1987, Andrew left South Africa to attend Brevard College on a golf scholarship. While studying at Brevard he won two tournaments and made All-State as well as All-American teams. After completing two years at Brevard, Andrew transferred to the University of South Alabama. During his two years there, he won two tournaments and made the All-Conference team as well as the NCAA All-American 2nd team. He graduated from South Alabama with a B.A. in Communications. In January 1993, Andrew turned professional and won twice on the mini-tours. He then returned to South Africa to play on their PGA tour, scoring several top ten finishes and one win. It was 1997 that Andrew felt the desire to become an instructor. Andrew worked David Leadbetter Golf Academy in Bradenton, Florida for three years, helping some of the world’s top juniors. 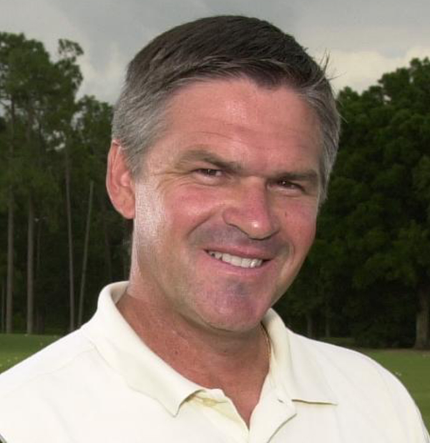 In 1999 to 2000 Andrew worked at Warwick Hills Golf and Country Club helping PGA and LPGA Tour players and some the world's top players.In October 2000 he moved to Orlando, where he became personal assistant for David Leadbetter and continued to work with some of the world's best players. In 2010 Andrew became the Director of Player Development for David Leadbetter. In 2011 Andrew became the Director for LGA Worldwide. In 2012 Andrew also became the Director of Instruction for the Beijing Provincial Team. In 2013 Andrew became the Director of Instruction for David Leadbetter. In 2014 after working for 17 years under David Leadbetter, Andrew decided to open up his own Academy. Andrew currently teaches players on the PGA Tour, LPGA, European Tour, and the Web.com Tour as well as some of the World's top collegiate golfers and juniors. 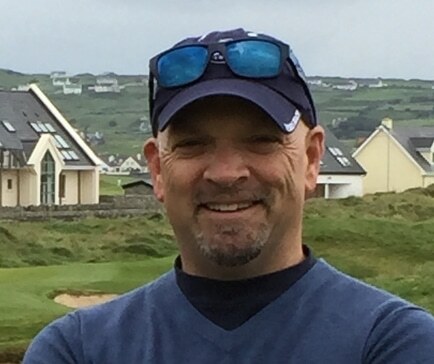 Besides teaching, Andrew has written for and appeared in golf publications across Europe, Asia and the United States as well as appearing on international golf shows. Larry started playing the game of golf at the age of 6. He received a full golf scholarship to the University of Florida where he won the Doug Beldon Award (Most Outstanding Graduation Athlete, Univ. of FL), named two-time ALL-SEC, and became Southeastern Conference Champion. In 1980, Larry won six tournaments and was voted mini-tour player of the year by Golfweek Magazine. In 1981, he qualified for the PGA Tour at the last Spring School at Disney World with Payne Stewart, Denis Watson, Clarence Rose and Mark Calcavecchia. In 1984, he finished second at New Orleans finishing 60th on the season’s money list. Larry would make the top 125 the next ten years and 12 times overall. His best year was 1985 when he finished 30th on the money list, had six top tens, and led the TOUR in eagles. He also led the PGA Tour in putting in 1990. Larry is considered by his peers to be one of the games best short game coaches. He has 525 PGA Tour starts with 283 made cuts. Larry spends the winter teaching golf in Orlando, Florida at the Ritz-Carlton Golf Club and the summer at Red Sky Golf Club in Wolcott, Colorado as the Director of Instruction. The Mike Schy Golf Performance Institute specializes in the coaching and development of collegiate and junior golfers. Mike's teaching philosophy and methods have helped many outstanding young golfers achieve a high level of success, including PGA Tour professional Bryson DeChambeau, who became the fifth player in history to win both the NCAA Individual Championship and the U.S. Amateur Championship in the same year (2015). Other students' achievements include 2016 Masters Tournament Silver Cup recipient (low amateur), 2016 Mountain West Championship First Place, 2015 Australian Masters Runner Up, and 2014 Northern California Amateur of the Year. 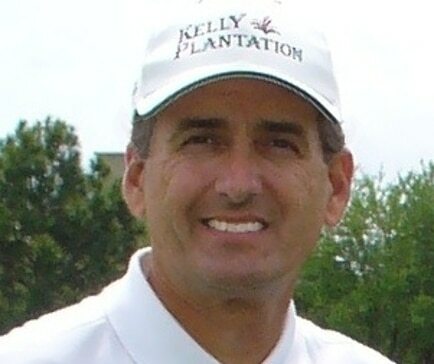 Rob Strano is a Golf Channel Academy Lead Instructor and is based out of Destin, Florida. He combines his unique experiences as both a player on professional golf tours and as a teacher into a training program for golfers at all levels of ability. Early in his professional career he was an instructor/Lead Instructor with the golf schools at Pine Needles Resort in Pinehurst, North Carolina. Rob’s training program is an accumulation of experience as a teacher, student and player competing against the best players in the world. Rob is a native of St. Louis, MO where he grew up at the same country club as 1968 Masters Champion Bob Goalby and touring professionals Jay and Jerry Haas and Frank Connor. At the age of six he began playing and was aided by a putting green his father installed in the backyard of their home. Previous to coming to Kelly Plantation he played professional golf for 15 years. Rob played tournaments on the three major US Tours (PGA, Nationwide, NGA/Hooters). As a player, he won 5 times with his last at the 1999 Energizer Invitational. Rob also earned his reputation as one of the "nicest players on tour" by donating a significant amount of his time to share his expertise at numerous charity events and outings. In 2003, Rob developed a national deaf youth instruction program and he currently travels the country teaching deaf children how to play golf in sign language at PGA/LPGA Tour events. He is the only professional in the world actively teaching out to deaf kids in the United States. Rob is a three time honorable mention Top 50 Youth Golf Instructor by US Kids Golf and his nationally recognized junior golf program produces numerous tournament winners throughout the year. He iis widely considered one of the top putting instructors in the country. His new putting training aid, Fuzion Dyn-A-line, has been an incredible success at helping players execute a better stroke and make more putts. 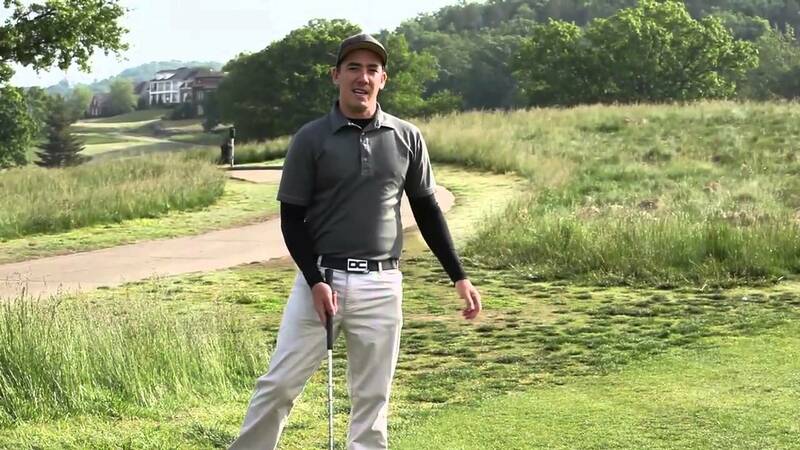 Rob is also featured as an instruction writer for GolfWRX online. Originally from England, Lyndon Wilson has over 20 Club Titles from his homeland. In 1998, he began his golf mentoring career in the United States mentoring players in Tiger Woods Foundation Clinic at Disney’s Wide World of Sports Complex in Orlando. For over 16 years he has been the owner and operator of Golf Studio 360, an Orlando-based club fitting and teaching studio with full club and swing analysis capabilities combined as a repair facility. Additionally, Lyndon offers a full club building and fitting service on site for students and staff with Core Golf Academy at Orange County National. He formerly taught a variety of golf classes at Professional Golfers Career College and at Core Golf Academy. Lyndon is an expert in preparing players for tournaments and teaching them how to get the most out of their game and equipment. As a member of the Golf Clubmakers Association, he’s also TPI Certified and Rifle Certified. He works extensively with KBS / Accra Tour staff to maintain PGA Tour member’s equipment on the Florida Swing PGA Tour. Lyndon prides himself on building and fitting golf clubs for PGA, LPGA, Senior and Mini Tour players. He has fitted and built clubs for Justin Rose, Peter Hanson, Chris Barilla, Matt Every, Alex Roca, Kyle Stanley, Oscar Fraustro, Beatrice Recari, Suzzane Peterson and Yani Tseng among many others. 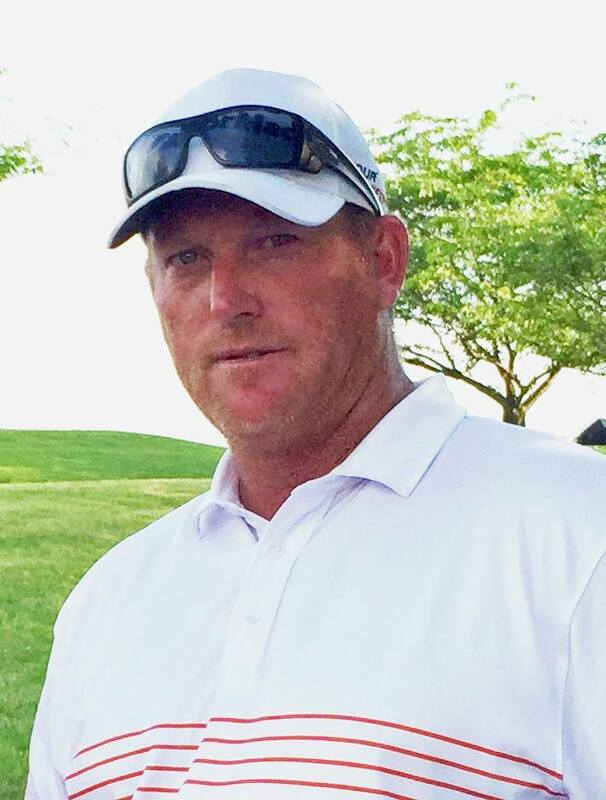 TJ Yeaton is currently the Director of Instruction at The Hawthorns Golf and Country Club in Fishers, Indiana. Prior to his arrival at The Hawthorns, TJ served as the Director of Instruction at The Legends Golf Club in Franklin, Indiana for three seasons. TJ works with players of all abilities including; over 20 PGA and Web.com Tour Professionals, several LPGA and Symetra Tour Professional and nationally ranked collegiate golfers. TJ has also been a keynote speaker delivering education to various PGA Sections and golfing bodies.